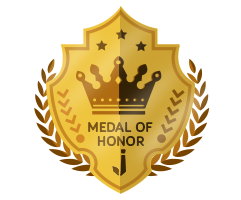 Welcome to your reward page! 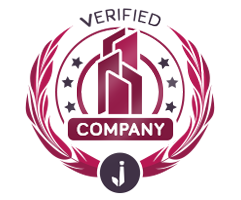 Jobayan offers you points that correspond to ranks that your account can achieve. 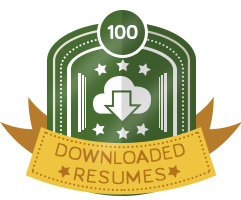 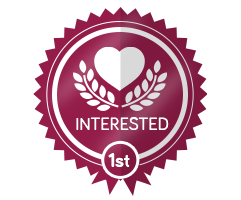 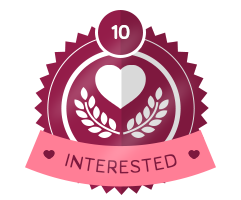 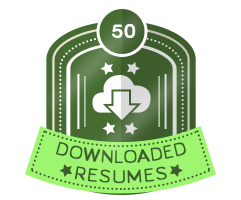 Explore these achievements and unlock badges to entice job seekers with your engagement. Begin unlocking! 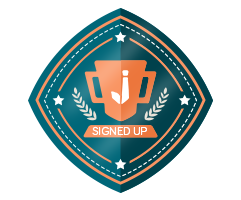 Points are easily earned as long as you’re active in your Jobayan account. 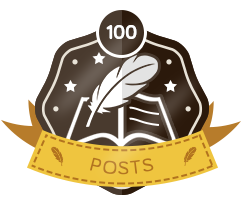 Every activity corresponds to points (i.e. 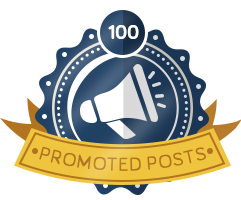 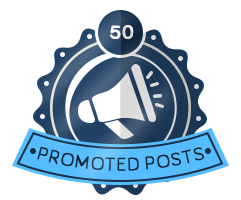 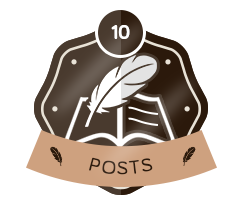 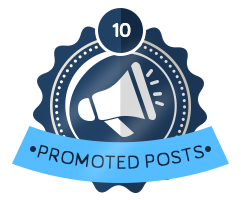 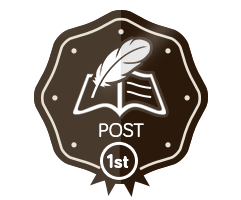 Promoting a post can earn you 500pts), and every point corresponds to level and rank. 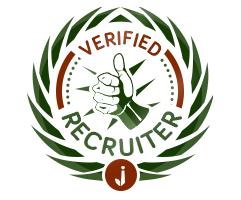 Just keep using your Jobayan account for you and your job seekers and earn masters ranks to make your company stand out. 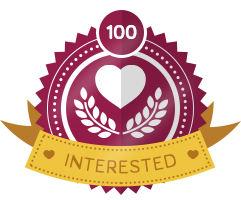 100++ 14,391,235++ Be the first to unlock!